Photo Booth of the Stars was one the the first portable photo booth rental companies in the Chicago-land area. Owned and operated by a husband and wife team since 2007. We understand the importance of your wedding day. Your satisfaction is our top priority. We also realize that we are not your only choice. In recent years the industry has become flooded with new vendors offering cheap equipment and lack of experience. Don’t lose your deposit and scramble to book a photo booth at the last minute. Do your research first to avoid any additional wedding stress. 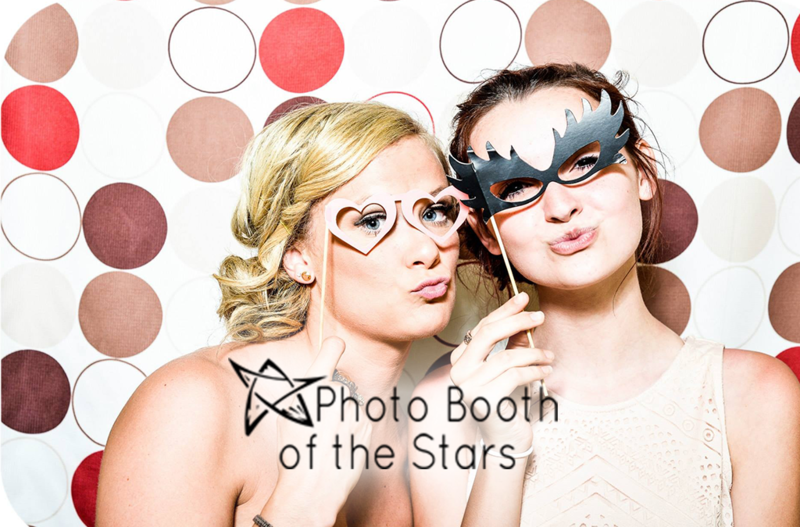 Our reviews and experience makes Photo Booth of the Stars a trustworthy addition to your wedding. We pride ourselves in promptly returning calls and emails to insure the wedding planning process is stress free and flawless. Book a photo booth with us and receive the best price, top notch customer service, professional grade equipment, and years of experience.